The second you hear about Goa, the first few things that come to your mind is partying like never before, full moon rave parties and sipping cheap alcohol whenever and wherever possible. But this is the happening side of Goa, which is fondly known as North Goa. The only thing missing in that list is Beaches! Well, Goa comes on the coast and the coastline of Goa is a beauty in itself. 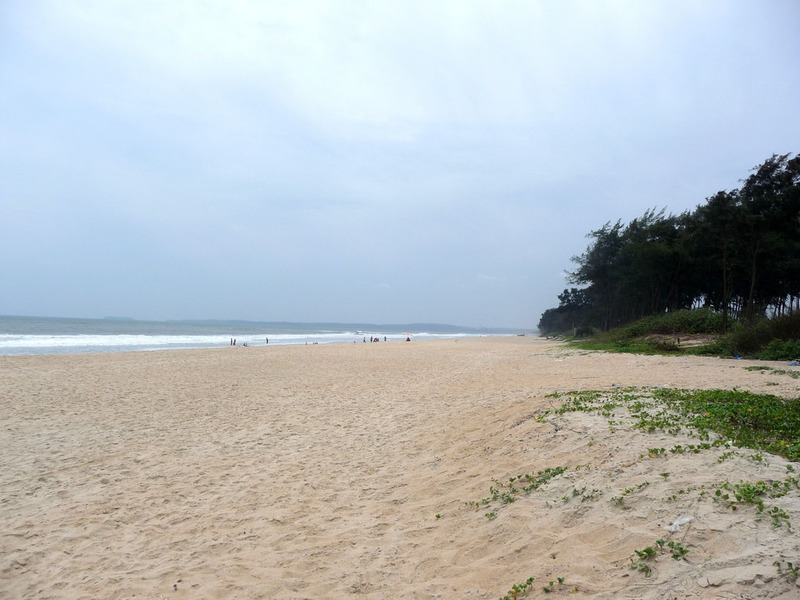 North Goa is famous for a lot of beaches, but they are more on the commercial side which quite obviously is crowded. Do you want to escape in the beauty of clear sands and water surrounded by trees and the beautiful sky? Well, your escape getaway is South Goa for sure. 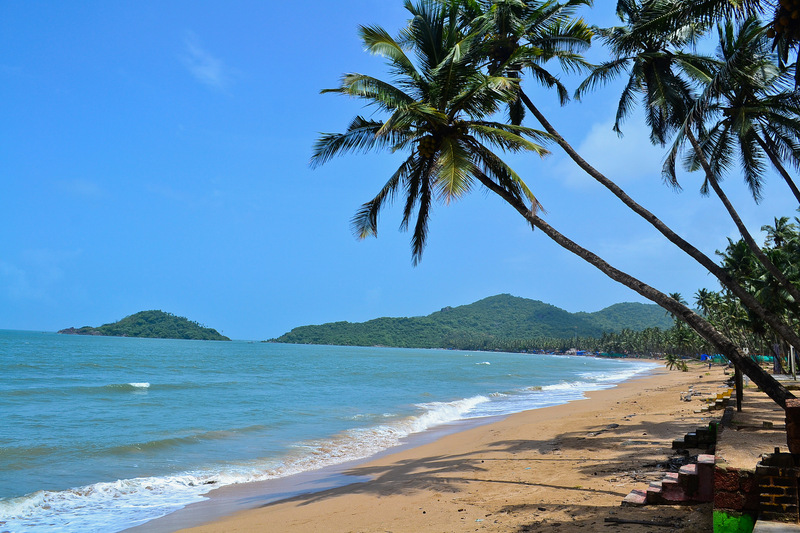 There are many beaches in South Goa where you can gaze into the beaches for hours to together, and enjoy the serenity and the calmness it brings to you. Also, South Goa being on the other side of Goa, is a side which is less crowded and some beautiful properties to stay in. Few of the best hotels and resorts in Goa are on this side (the South side). As I said Goa is in the coastal region, which means it is a place with few of the best beaches the country has ever seen. 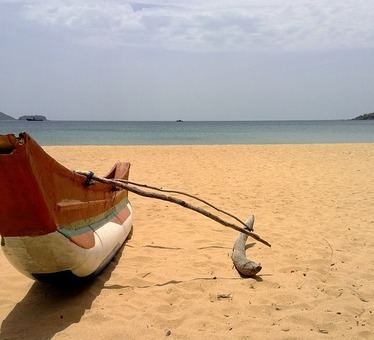 So here are the best beaches in South Goa, that I think you should totally spend time at (Yes, I wouldn’t say visit but I’ll say spend time, because who wants to just go dip their feet and come back right? 2.4 Kilometre stretch of pristine white sands, clear blue water, and a stretch of coconut trees makes Colva Beach, a perfect destination for beach lovers. Also, the sunrise and sunset is something one should so experience in Colva Beach when in Goa. 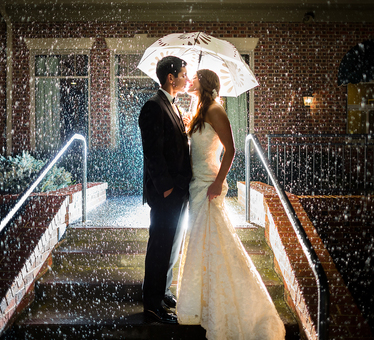 This is a perfect destination for couples for the much obvious reason (the scenic feel of the beach). Also when in Colva, do visit the Igreja de Nossa Senhora das Merces (Our Lady of Mercy Church) as Colva goes back in time with this historic church. When you need to peace out from the world and connect to yourself through nature, Agonda Beach is the perfect place to be. This 9.2 Kilometre stretch of nothing but nature is a treat for people who love to indulge in some alone time. This beach has no stalls, shacks or hustle-bustle. All you can see is the sand, trees and endless ocean. You should lie down on the sand and gaze at the beauty of the stars and the beach at night, and you will be taken to a whole other world. 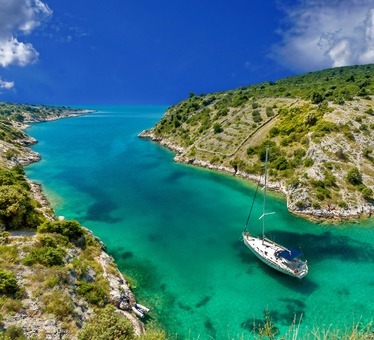 Betalbatim Beach though is a quiet and secluded beach has gained its fair amount of development. This beach is surrounded by greenery, golden sand, and clear waters. It is a treat to watch this over sunset. Betalbatim Beach is popularly known as Dolphins. The local fisherman there will offer you a ride to have a glimpse of Dolphins (Of course at a small cost). You can also indulge in some Jet Ski activities on this beach. Also, Betalbatim beach does have some good properties that you can stay in. The Bogmalo Beach is famous for its curvy beach sand, with trees all around. This beach is not secluded from the other beaches but it has its own charm. 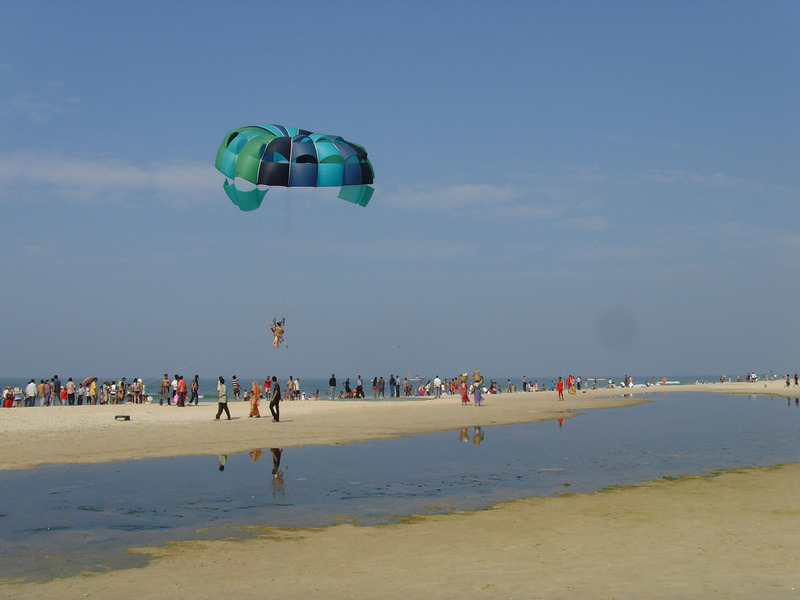 You can also indulge in some water sports activities around this beach like windsurfing and diving. Palolem Beach is another untouched or rather not a spoilt beach in Goa. Palolem beach is home not only for the local fisherman but also for foreign tourists, mainly the ones who wish to chill on the beach and live in the shacks. Another thing that Palolem Beach is famous for is the nightlife. The famous silent disco party had started way long back in Palolem Beach where people plug their earphones and party head. 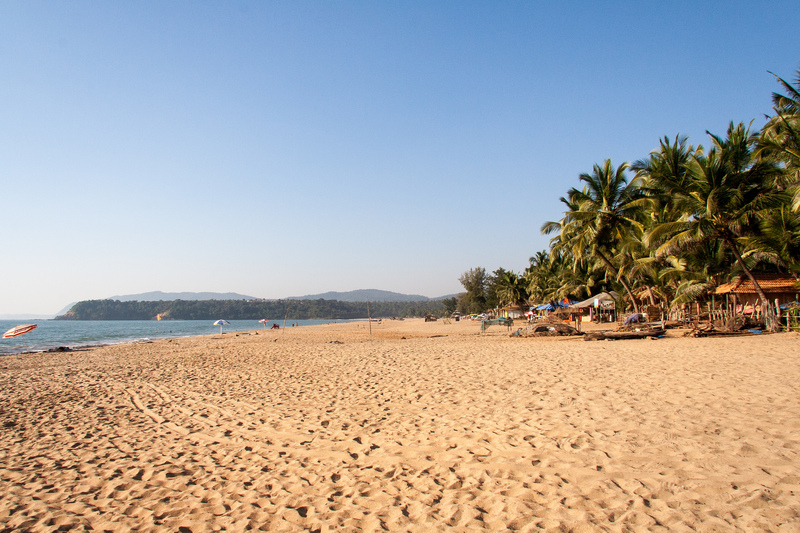 Butterfly Beach is a like a hidden treasure in Goa. It is a hidden treasure mainly because there is no road access to the beach. 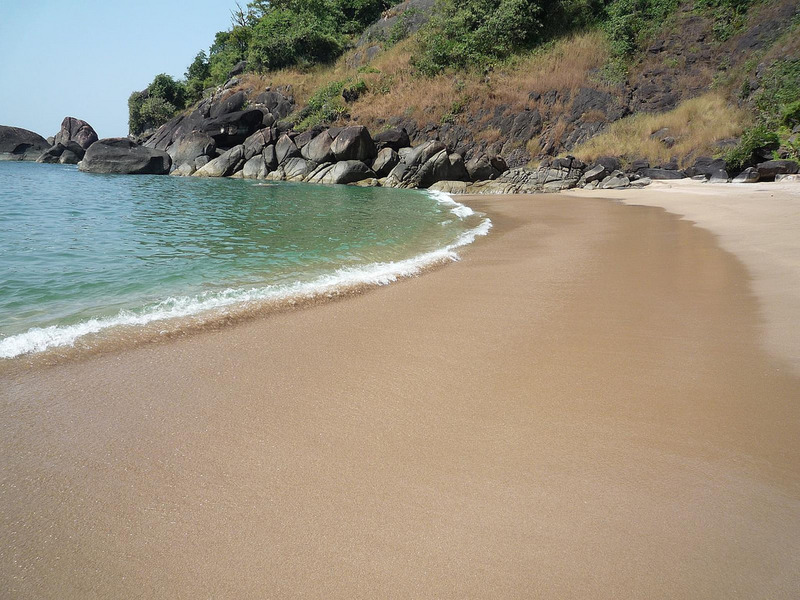 There are only two ways that you can access the beach, one is to take a boat ride from Palolem Beach (which is a short ride) and the second way is for the adventure junkie in you. You can trek to this beach through the forest which takes usually over two hours. As the name suggests, you can actually find different species of butterflies on this beach, and you sure will find sheer tranquillity and solace at this beach. Cavelossim Beach is a special kind of beach because it is in the middle of the Sal River and the Arabian Sea, and the beauty of the beach doesn’t stop with that. The shoreline of Covelossim beach is one of a kind, as the white sands give complete contrast to the black lava rocks which is a treat to watch. Take a nice walk on this beach when you are here and you will find yourself lost in the beauty of this serenity. 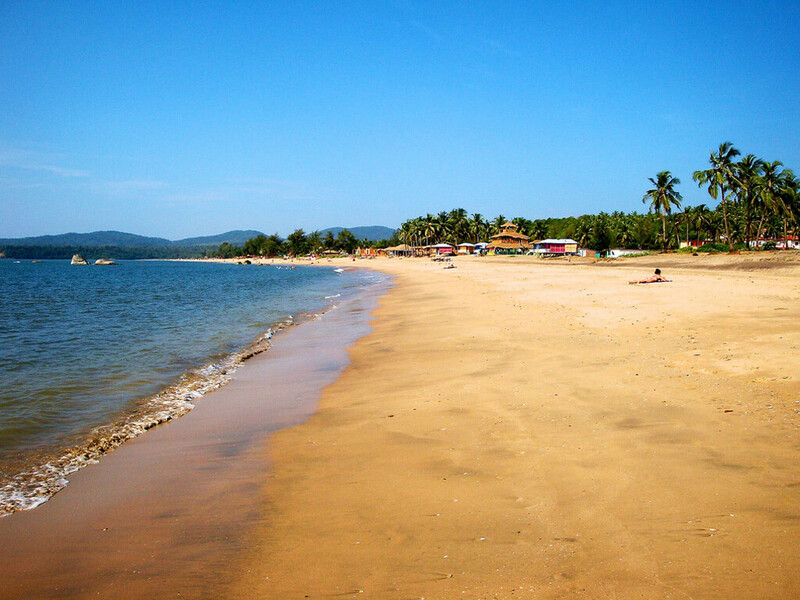 Mobor Beach can be easily called as the extension of Cavelossim Beach. Despite the extension, Mobor Beach is not unusually quiet like Cavelossium Beach. If you are looking for some peace and solace, this beach is not for you. You can find some good water adventure activities that happen here. Not just that, Mobor is the home of two of the luxury hotels in Goa – The Leela Palace and Holiday Inn Resort. 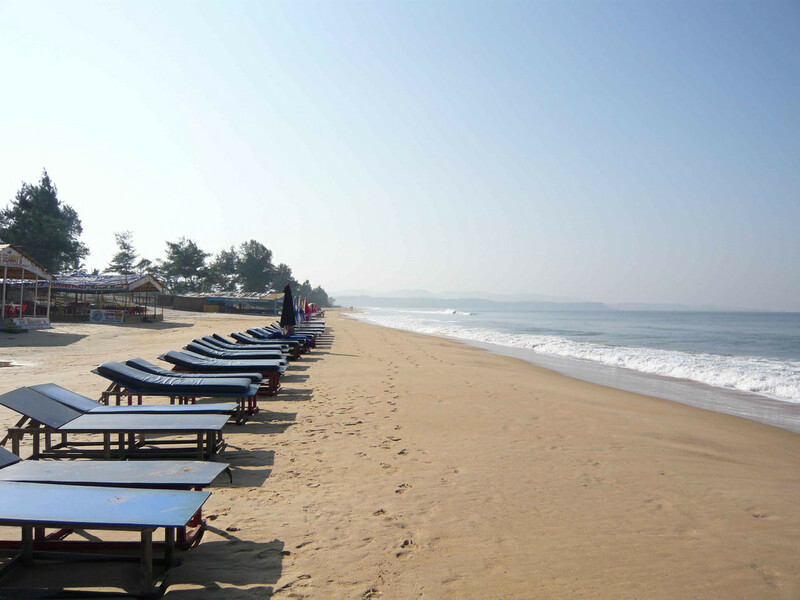 Mobor Beach is also home to a couple of the best casinos (Hacienda De Oro and Las Vegas Casino) in Goa. 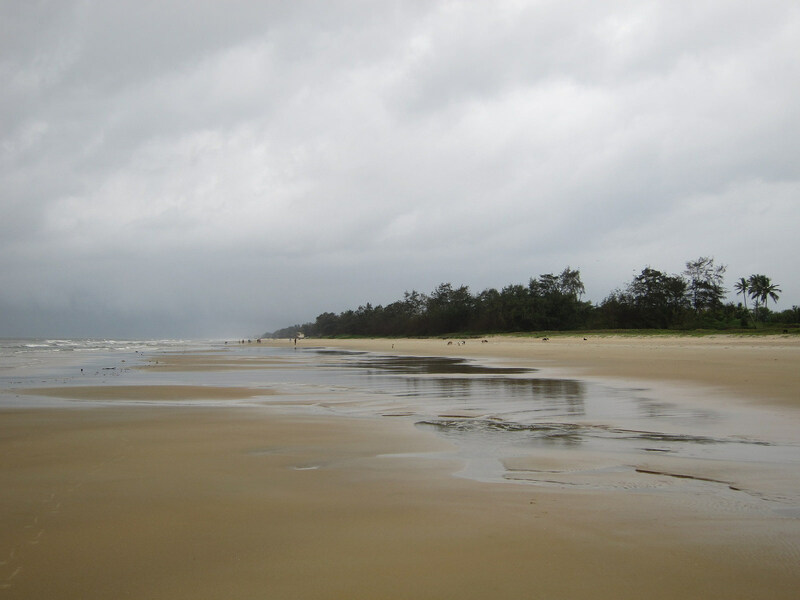 So if you want a little happening life in South Goa, you should totally head to Mobor Beach. So now you know the beaches you should head to while you are in Goa. I’m not saying that you should restrict to just this list. But these sure are few of the best beaches in South Goa and you should totally visit these and also explore the other beaches that Goa has to offer.